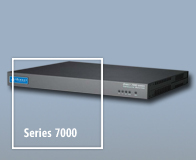 Developed to meet the most demanding user requirements for security and performance, the 7000 series satellite router is ideal for high-speed two-way IP traffic supporting the communications, command, and control requirements of today’s highly mobile military forces and government agencies. 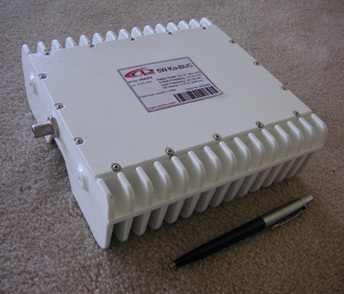 The iNfiniti 7000 Series uses the high performance TDM on the outbound and highly efficient deterministic MF-TDMA technology on the inbound, delivering speeds up to 20 Mbps on the outbound and up to 6.5 Mbps on the inbound. Supporting multiple topologies such as star, mesh, and hybrid networks as well as point-to-point SCPC enable maximum flexibility when it comes to the integration of a variety of applications into a single platform.